Revolutionize the way you conduct your clinical research. The only Clinical Trial Management System (CTMS) designed to accommodate regulatory compliance and enhance clinical research operations for all types of research organizations. Our clinical data management software keeps track of finances, recruitment, participants and delivers comprehensive reporting and monitoring. Revolutionize the way you conduct your clinical research with Clinical Conductor CTMS. 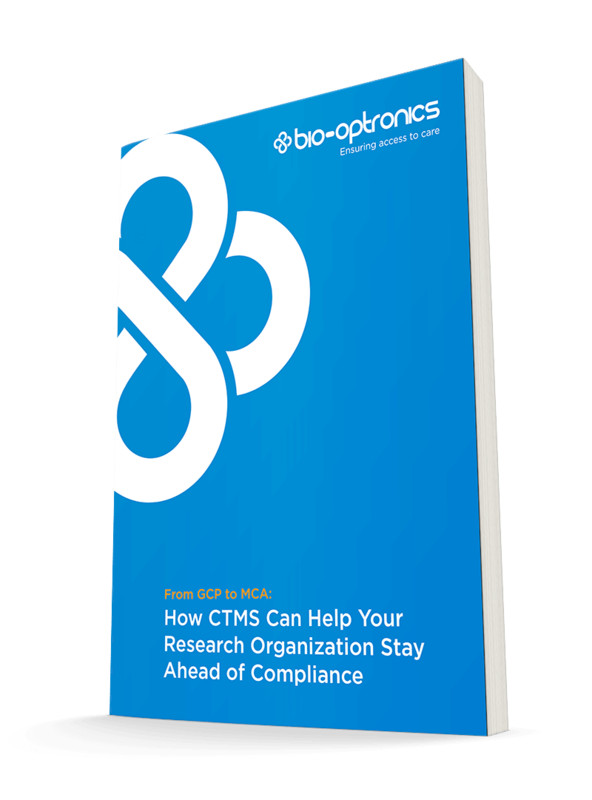 View our Ultimate Guide to Clinical Trial Software to see how Clinical Conductor can be perfect the CTMS for your organization. Clinical Conductor CTMS strives to provide our customers with software that is designed to accommodate the unique needs of your organization. These enhancements to our clinical trial software assist in the way you conduct clinical trials. We want our software to fit the way you work! Clinical Conductor integrates with a variety of companies to provide your organization with seamless connection between those services and our CTMS. Clinical Conductor is backed by our dedicated support and development teams, providing our customers with the information and assistance they need to use our clinical trial software to its fullest potential. Looking for more information about Clinical Conductor? View our Resources section where you can download Case Studies, Information Sheets, Webinars, and Videos related to clinical data management systems. Use the tools to increase your patient enrollment and retention. Streamline your patient recruitment tasks, track progress in detail and reach more participants in less time. Organize your finances in Clinical Conductor and maintain the profitability to manage and grow your business. Have the financial confidence and control you need by utilizing the right budgeting, billing reporting tools designed specifically for research. Easily communicate internally, or with external partners to share and view documents and keep everything organized. Electronically request signatures to reduce the risks from using paper documents and cut down on clutter at your facility. Utilize advanced reports that give you a complete understanding of your business and help you grow and conduct better clinical trials. Stay on track with critical tasks and identify next steps needed to minimize problems and delays. Stay in contact with your patients using notification functionality to reduce no-show appointments and sustain engagement in the study. Track patients in your database and keep in touch as studies begin where they can qualify. Align one site or multiple locations with processes that adhere to GCP, 21 CFR Part 11 and other compliance standards and ensure safe, high quality clinical research. Use Clinical Conductor to maintain compliance and reduce unnecessary risks to your business and your patients.